We're a dynamic, award-winning, marketing and communications agency with over 40 years of combined experience. Solveris provides results and personal attention rarely found from agencies. Our mission is better results for your business. Give us a moment to listen to your story and tell ours; we believe that’s how the best ideas and solutions emerge. 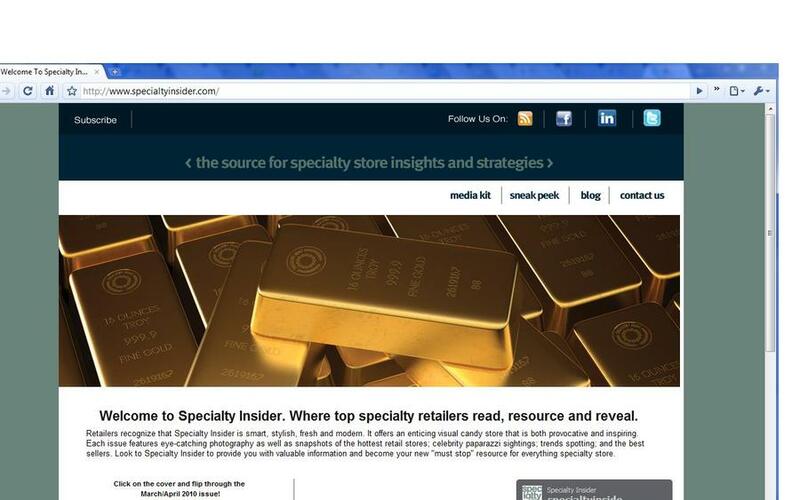 This is a screenshot of specialtyinsider.com's website.